Konokol is the universal system of mastering rhythm without drums. 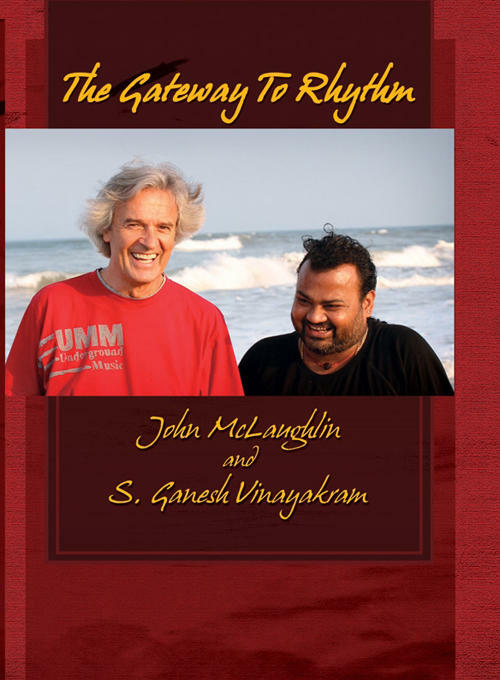 Guitar legend John McLaughlin, who has advocated this system of learning rhythm for over 30 years, brings it all together with Konokol master Selvaganesh Vinayakram, one of the foremost percussionists from India. Divided into 6 chapters, the student moves from basic understanding of rhythm into the wonderful world of improvisation. Exercises are explained and demonstrated followed by improvisations which include all the exercise material of that particular chapter. You will learn through this course how to improvise rhythmically and how this system can help in your compositions. NTSC all region. 82 minutes.